If you’re not sure when to use heat and ice after amputation or other surgeries, you’re not alone. Many people are confused about when to apply heat, how to apply ice and the amount of time to apply it to cats and dogs. 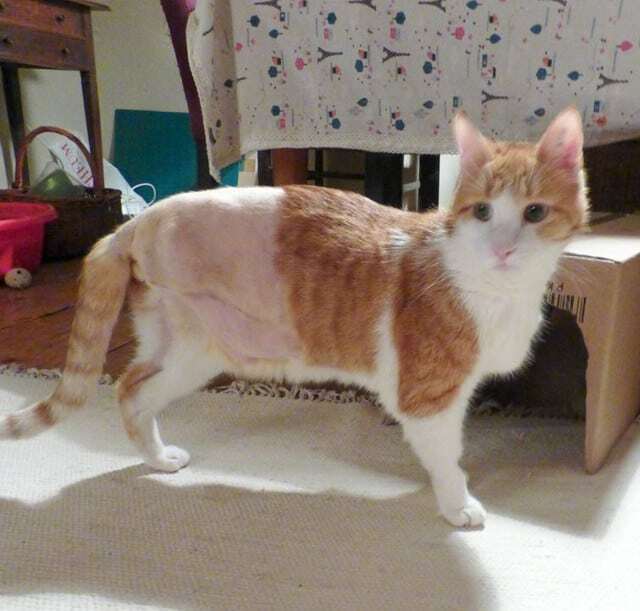 Jimmi the Tripawd Kitty recovers after amputation surgery. Acute Stage: the 24 hours following any surgery of procedure. Sub Acute Stage: 24-72 hours after surgery. Usually the injury/surgery has stabilized. Chronic Stage: 72 hours after surgery. Now here’s how moist heat therapy is different. Moist heat encourages healing by increasing the blood flow. It decreases pain too and is also very soothing to your pet. It should never be used during the first 72 hours after surgery. Never begin working on the injury site or incision until well into the chronic stage. First, apply heat for 3 minutes. Heat will loosen the fibers and increase blood flow to the area. Always test heat before application. Next, apply cold for 2 minutes. Ice reduces swelling and inflammation. Crushed ice can be used, wrapped in a thin towel for the cold application. Apply ice for five minutes, heat for 5 minutes, then ice for 5 minutes. Always end with ice. Keep a towel between the ice pack and fur. Try flexible hot / cold wraps. Keep in mind that not all dogs and cats will be receptive to heat and ice therapy. Start slowly, use lots of treats and if your new Tripawd pulls away, remember they’re trying to tell you something. Don’t force the session to continue, instead, praise your pet and try again later in the day. 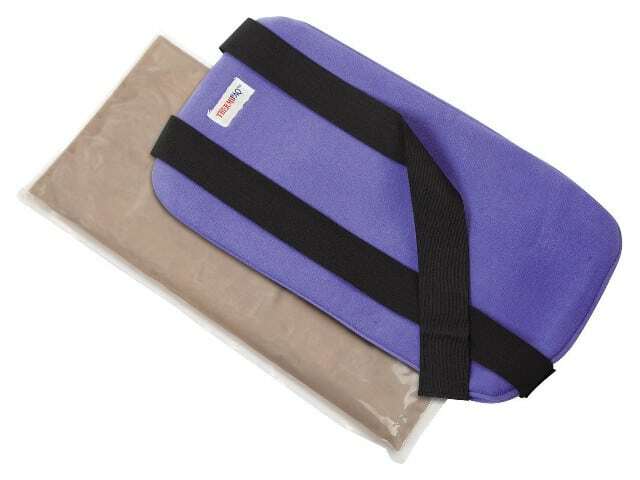 Have you tried using heat and ice therapy for your recovering Tripawd? If so, how did it go? Share below, we love learning from this pawesome community!